Today we've picked our third winner for our Mod of the Year contest, for which the votes have been piling in. If you still haven't voted, do so right here. 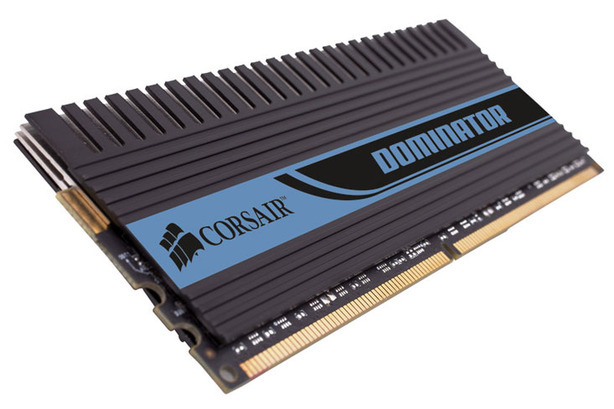 For today's prize we've teamed up with the fantastic people at Corsair to give away some high performance Dominator DDR2 memory: A 2GB kit of PC2-8500C5 with Dominator airflow fan (TWIN2X2048-8500C5DF) to really keep your system in top spec and running fast. Don't fret the rest of you, there's still more to come before the competition closes on the 14th of January and all current voters still have a chance to win future prizes between now and then, so the earlier you get your vote in - the better chance you have of winning something! As our Christmas present to our loyal readers, we're bringing you one of the biggest contests in modding history. It's time for Mod of the Year 2007. Read, vote, win.